Black Friday is usually all about how much money you can save – well this year we’ve added twist. Not only do guests save on selected tours, but by booking with us they are actively helping us to help others. We are giving out to give back! This special with a difference doesn’t only apply to Black Friday, but the whole month of November, and we are calling it #GROWVEMBER, in support of the Grow Africa Foundation. Not only can clients receive up to US$ 480 discount, but by travelling with us, they are actively helping to help others. 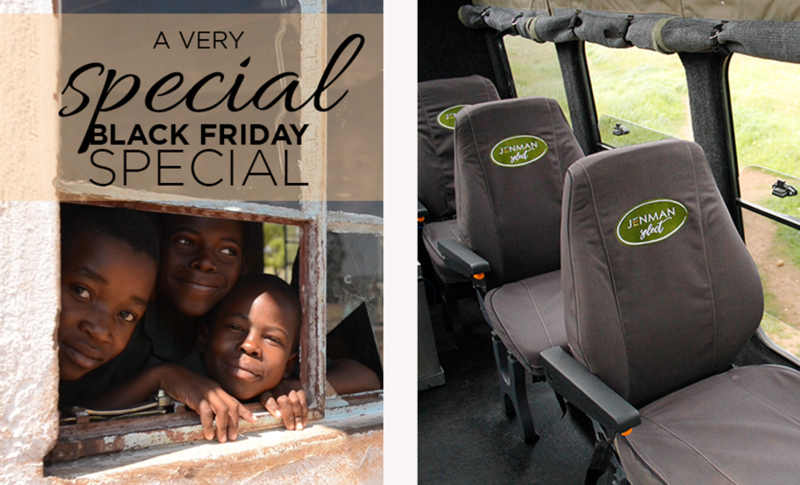 For every #GROWVEMBER Special booked in the month of November, Jenman African Safaris will donate 5 % (up to US$ 234 per person) to the Grow Africa Foundation, our non-profit responsible tourism foundation. The donations will go towards the Project Penya initiative, fighting the taboo on menstruation in Africa. A private guided safari is all about the client's comfort and personal space, custom designed to meet their specific needs and led by an expert guide who will open their eyes to new experiences and share valuable insider information. An important part of any journey, is the travelling itself. Africa, its roads and passing scenery are all rather unique and can have specific requirements to best enjoy them. The vehicles transporting our guests can make an important difference to their experience. We have conferred with our sales consultants on which of our vehicles are the best suited for our private guided clients on their various journeys through the alluring continent, and have created a handy PDF with all the relevant details at a glance. Experiencing the legendary Wildebeest Migration is one of the most spectacular wildlife wonders in the world. Almost 2 million animals roam the plains of East Africa in one massive group, but it can be a bit of a challenge to find them as their movement in the vast area that they cover is governed by the rains. We have designed an itinerary to include all areas frequented by the Wildebeest on their annual route, virtually guaranteeing that guests on the East Africa Migration Discoverer tour will be able to observe this phenomenon. 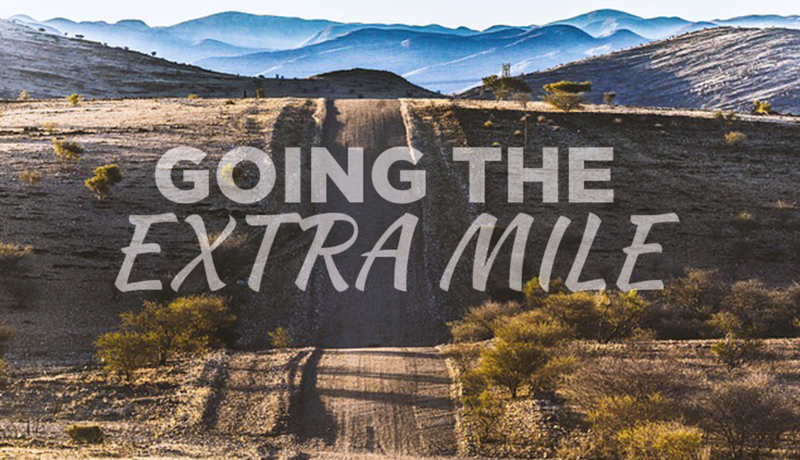 In Namibia, the rugged terrain and desert temperatures are tough conditions for even the hardiest vehicles and can cause significant strain, specifically on the aircon system. 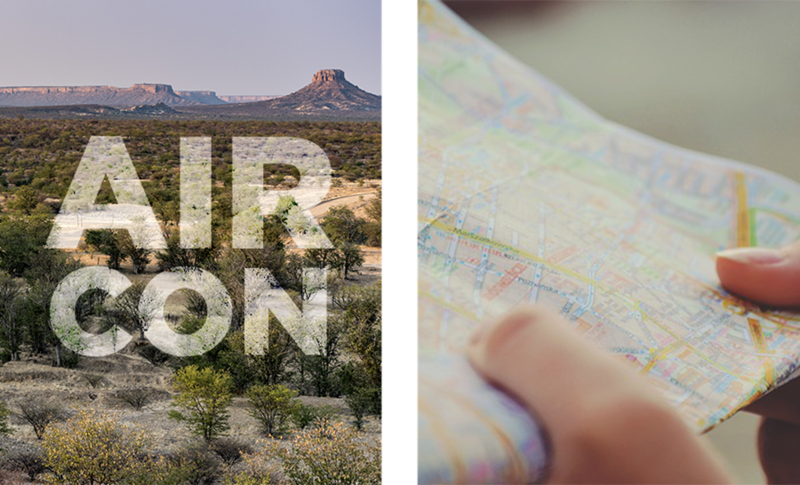 After consulting with selected agents from different source markets it has been agreed that in order to accurately manage client expectations, we can no longer guarantee aircon in our vehicles when driving through Namibia. Please note the vehicles will still be equipped with aircon and when possible it will be switched on, however, we cannot promise it in full. Client satisfaction is of utmost importance to us and we believe that clear communication and willingness to engage will ensure that, going forward, there will be no more complaints. Highlights of Zimbabwe has a price increase due to one of our suppliers increasing their rates by more than anticipated. Victoria Falls & Hwange package has some season amendments with price adjustments for High and Low season. Day 3: Activities (content) Remove village visit and add Lemur Island. Day 7: Added that the wine visits are not possible over weekends. Day 10: Change Reserve Domergue section to Reniala Park. Content update. ROSMEAD PRIMARY SCHOOL FINALLY HAS A GREEN GRASS FIELD! 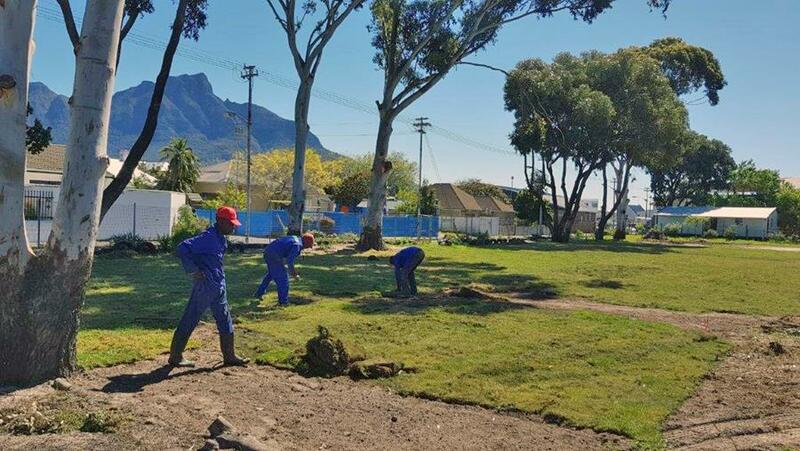 One of Rosmead Primary and Grow Africa's , goals has been to provide a green grass field for the learners to play on with dignity during their break period and in aftercare. For years the children had to make do with a bleak dustbowl that didn't really inspire outdoor play. Grow Africa partnered with a community organization to bring about a solution to the problem. We can now proudly say this has been achieved with the support of the Harfield Village Community Association's fundraising efforts. The students can now play football and relax on a beautiful green field that will be maintained by borehole water.